If you are not sure what exactly is wrong with your vehicle, give us a call to set up an appointment for your free external diagnostic service. Here at Super Discount Transmissions our free external diagnostic testing will pinpoint exactly what your vehicle needs. We will take care of your repairs fast and efficiently, assuring its done right - from your car’s big engine block down to the smallest nut. Domestic or foreign, automatic to standard transmissions, classic to new, we specialize in all different transmission formats here at Super Discount Transmissions. Our forte is car-care. Professionals with over 30 years of experience are committed to assuring that your vehicle repairs are completed with the same level, if not better, of quality & care in workmanship as the dealership. Not only that, our inventory boasts of the most common and not so common transmissions available on the market, ensuring an efficient and quick turnaround, some vehicles could even be ready in 4 hours.With competitive pricing compared to any other A+ plus rating shop and even compared to dealerships. We also offer repair and maintenance of your vehicle’s transfer case, clutch, and differential, ensuring you a smooth, easy, and safe road adventure all the time. 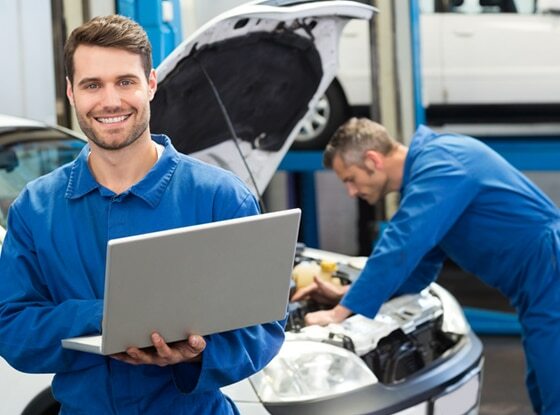 If your vehicle’s cooling system is in distress and the engine is overheating, our excellent radiator repair and maintenance services can bring back your vehicle to normal operating temperatures. Also in stock is a repertoire of radiator replacements to suit your vehicle’s needs. Similarly, we also do consultations, repair, and maintenance of car engines. The engine is the heart of your car, and we understand that. This is why we make sure that after our service, your engine will run like it just came out of the assembly line. Our pricing is competitive, yes, but we understand that everyone may not be expecting for a vehicle break down and for that reason, we offer a few different financing options for our customers. Our plans are flexible and getting approved is quite easy. We offer various installment options with absolutely zero interest, so you would not hurt your pocket fixing your beloved car. And if you do not want installment plans but are low in cash, you can choose to use your credit card, because yes, we accept them. Our shops are conveniently located in different locations in Arizona like Glendale, Scottsdale, Tempe, and Phoenix. Additionally, we do services all around the valley area. Business hours is from 7:30am to 6:00pm Monday to Fridays, and 7:30am to 1:30pm every Saturday. Also we offer free towing with our major repairs, so you would not have to worry about a thing, and let us do what we do best. Confidence in our work is built up with each and every repair, backed by consistent & efficient workmanship. Not yet convinced? For every repair we do, we also provide a full service warranty so, again, don’t worry, Super Discount Transmissions has you covered.